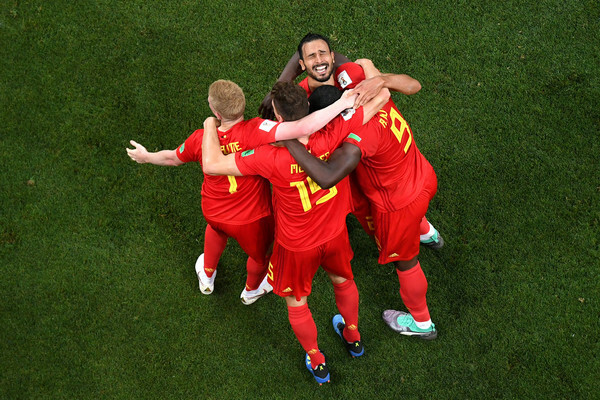 Belgium completed an incredible comeback as they came from the brink of World Cup exit and beat Japan 3-2 to reach the quarter-finals. The Red Devils were behind 2-0 when Roberto Martinez introduced Marouane Fellaini and Nacer Chadli in the 65th minute, and Fellaini scored the equalizer before Chadli grabbed a 94th-minute winner. Belgium now face Brazil in the quarter-final on Friday.